and President of the Australian National University, Professor Brian Schmidt. Professor Schmidt (@cosmicpinot) is also a keen winemaker and huge fan of pinot noir. Father was a scientist – always wanted to do it. Chose astronomy because I didn’t know what I wanted to do. Universe was named Science Magazine’s Breakthrough of the Year for 1998. I have worked on Supernovae for my entire career (along with many other things along the way) and was the lead of one of the teams that discovered that the expansion rate of the Universe is accelerating, which lead to the idea that Dark Energy makes up ~70% of our Universe. Joining the Australian National University (ANU) in 1995, Brian was awarded the Australian Government’s inaugural Malcolm McIntosh award for achievement in the Physical Sciences in 2000, the Australian Academy of Sciences (AAS) Pawsey Medal in 2001, the Astronomical Society of India’s Vainu Bappu Medal in 2002, and an Australian Research Council Federation Fellowship in 2005. In 2006 Schmidt was jointly awarded the Shaw Prize for Astronomy, and shared the 2007 Gruber Prize for Cosmology and 2014 Breakthrough Prize in Physics with his High-Z SN Search Team colleagues. 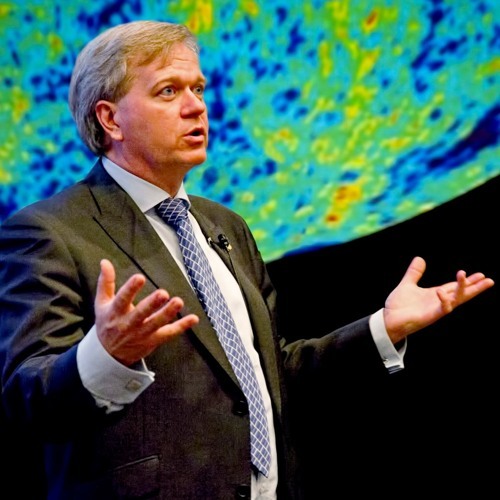 For his work on the accelerating universe Brian Schmidt was awarded the 2011 Nobel Prize in Physics, jointly with Adam Riess and Saul Perlmutter. He is a Fellow of the Australian Academy of Science, The United States Academy of Science, Royal Society, Foreign Member of the Spanish Royal Academy of Sciences, and Foreign Member of the Indian Academy of Sciences. In 2013, he was made a Companion of the Order of Australia. Brian has also delivered many public talks, including his 2012 TEDx Canberra talk on Uncertainty and his TEDx Sydney talk, The Universe is Big. Wine is NOT a hobby, working around the farm – preferably the winery. Next story Dataviz & sneakers: Justin Gage joins Real Scientists!